3367 Clarke Memphis, TN. 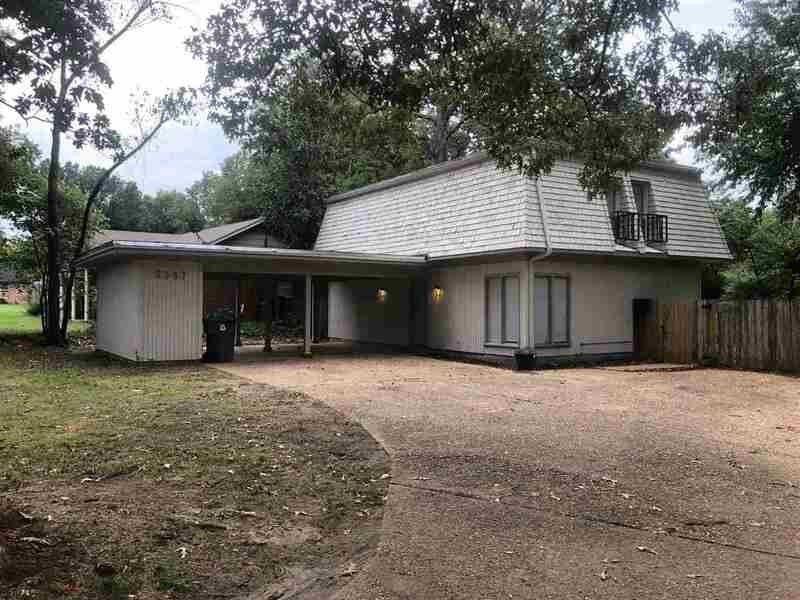 | MLS# 10038757 | Your Complete Memphis Property Management Solution is MPMP, LLC. Newly updated 2 Story, 3 Bedroom, 2.5 bath home with formal living room/dining combo, den, half bath down. All bedrooms with 2 full bathrooms upstairs. Large closets in all the bedrooms. Updated master and guest shower, fresh paint throughout, new carpet, new kitchen flooring - this home is move-in ready! Wood and chain link fence, long driveway with 2 car carport and turn around area to make getting out of the driveway easy.